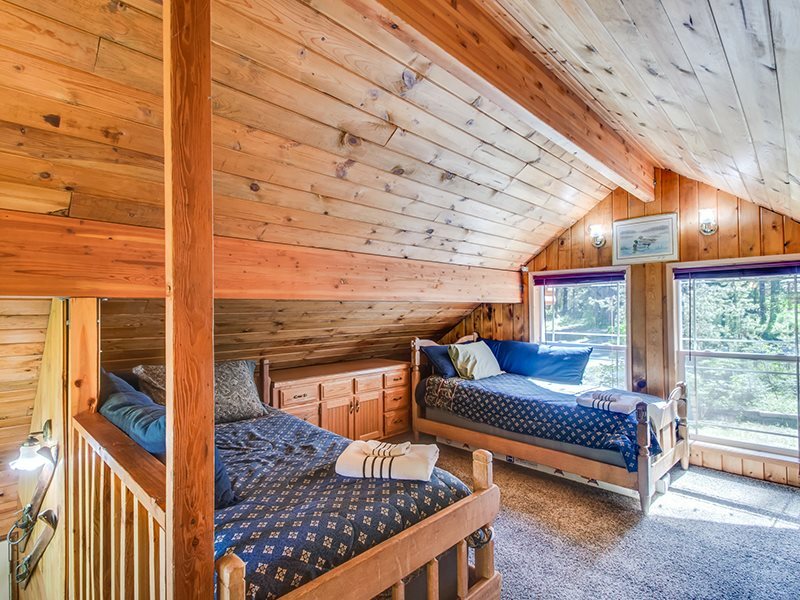 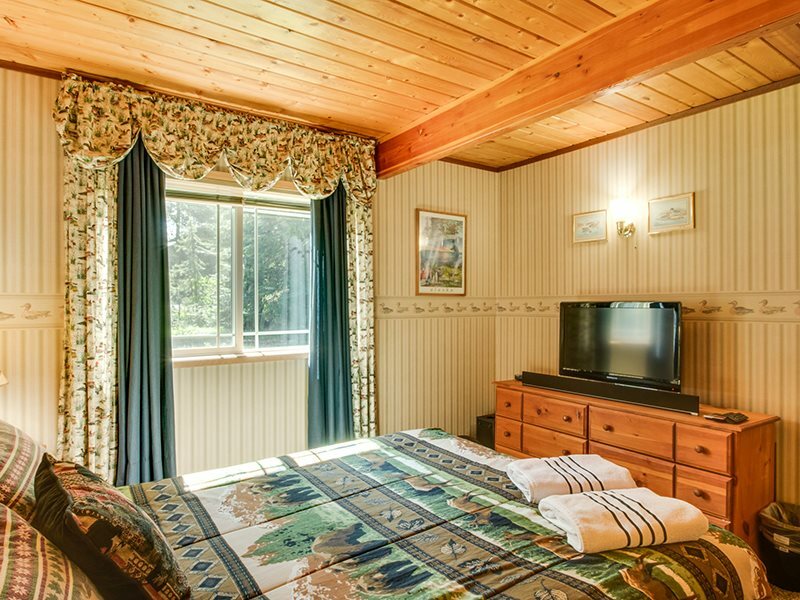 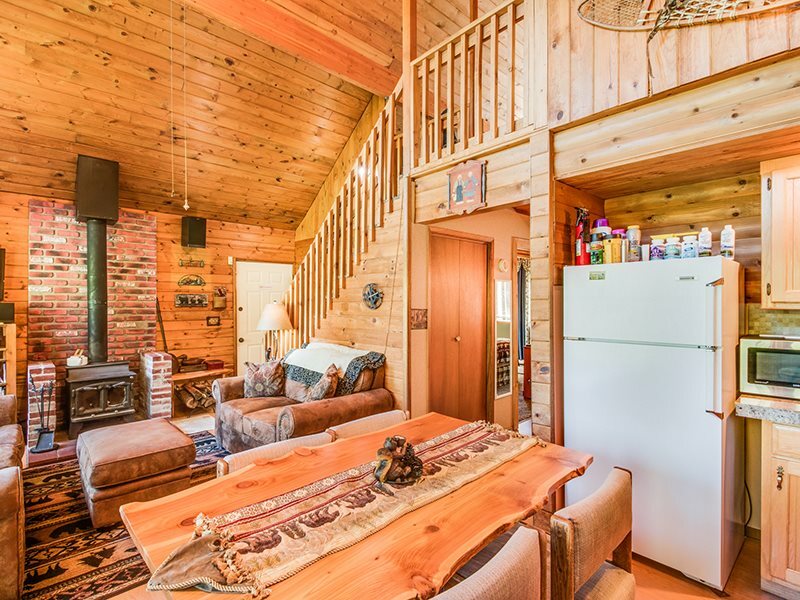 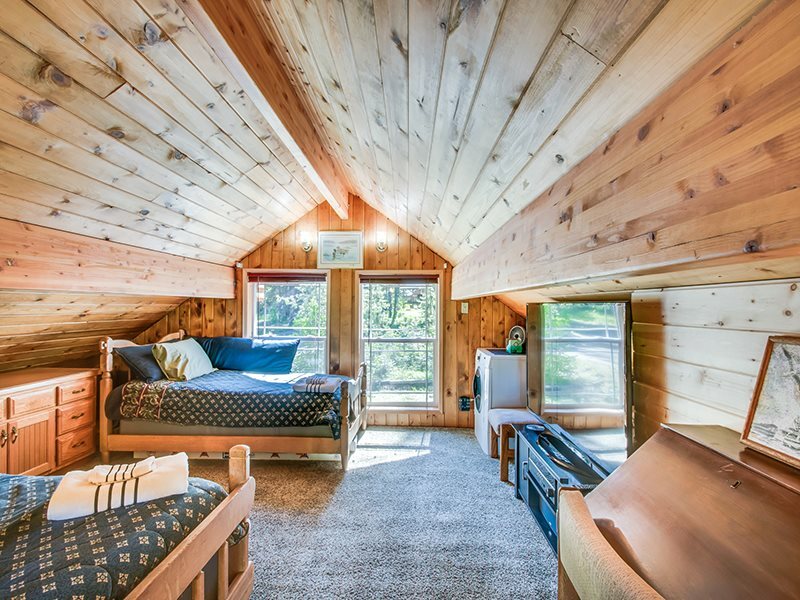 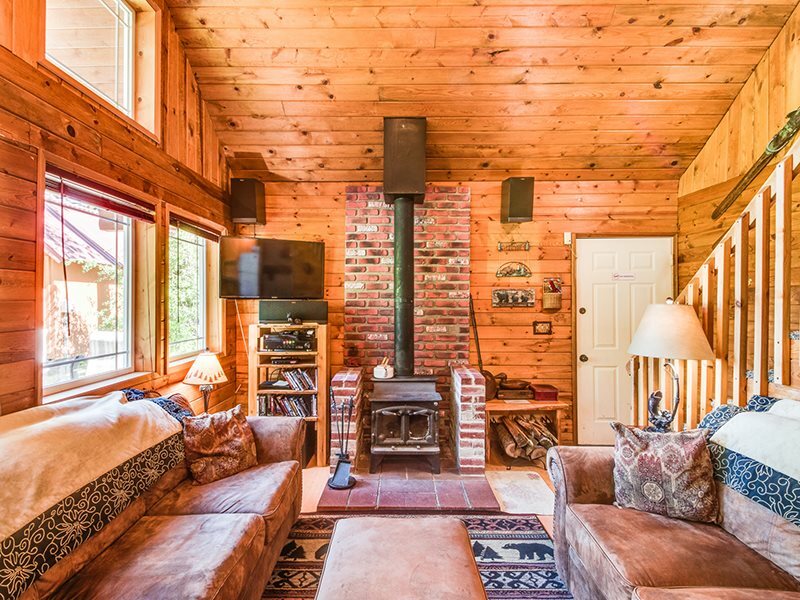 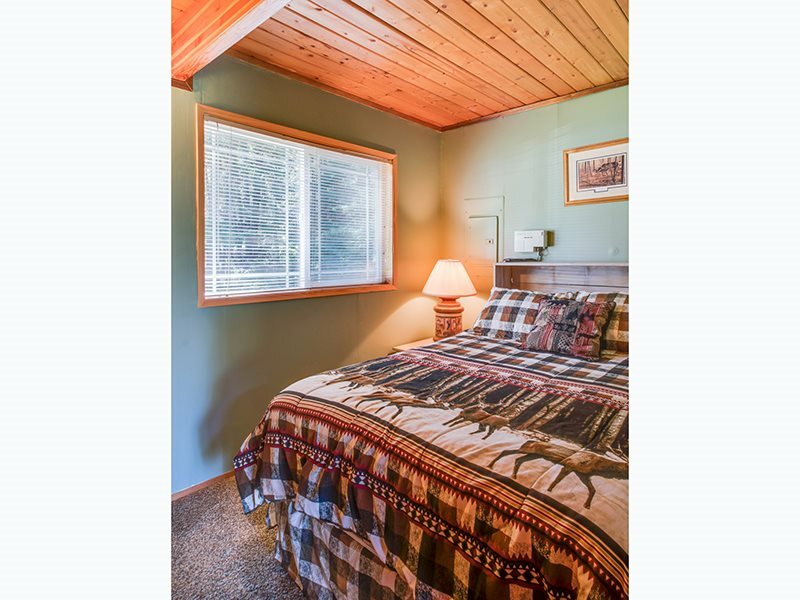 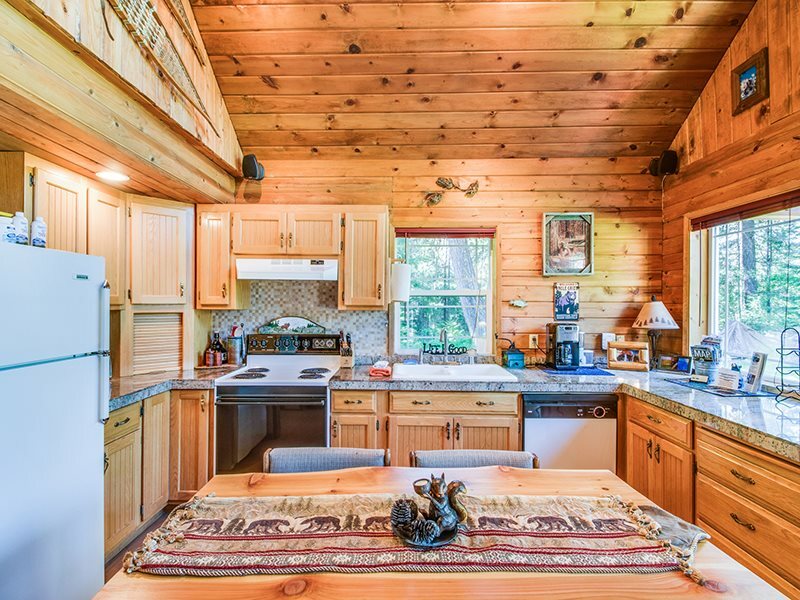 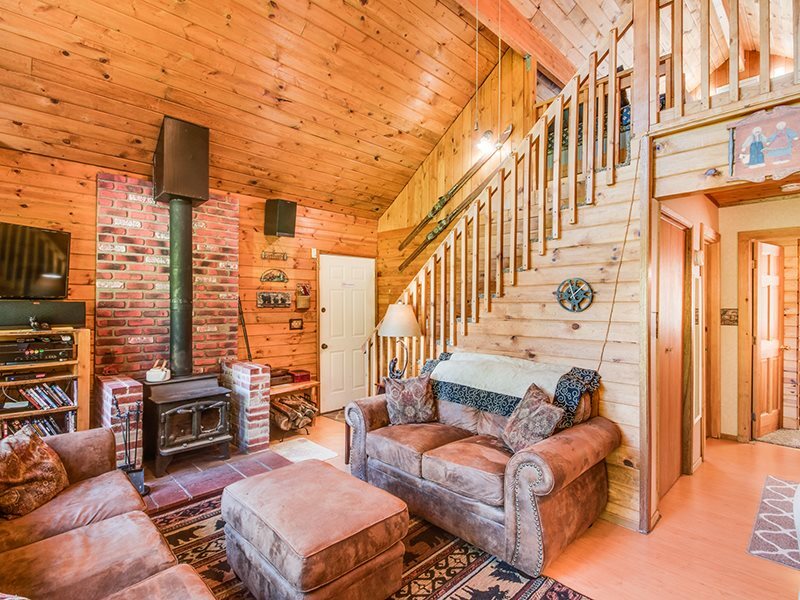 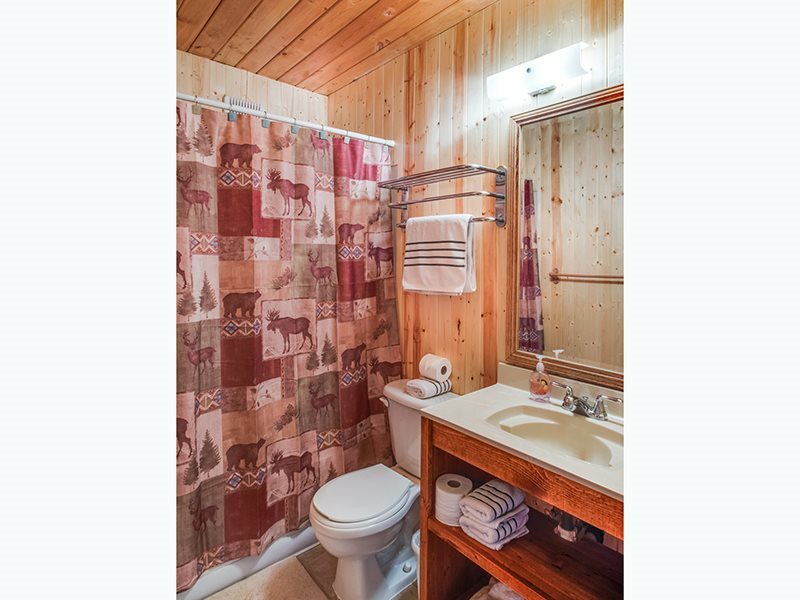 Welcome to "Mountain View" This adorable cabin has all the comforts of home and then some! 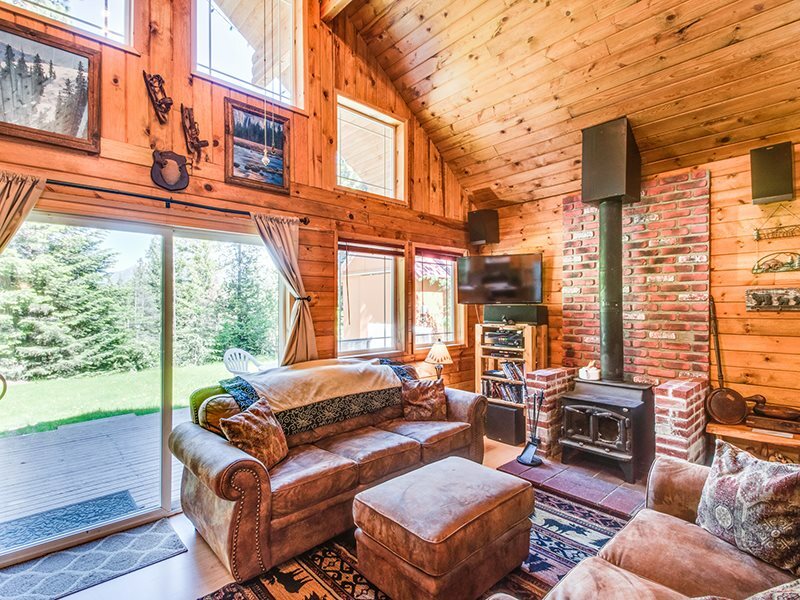 You can cook a meal while loved ones gather at the dining table for a board game or relax in the open concept living room by the wood burning stove. 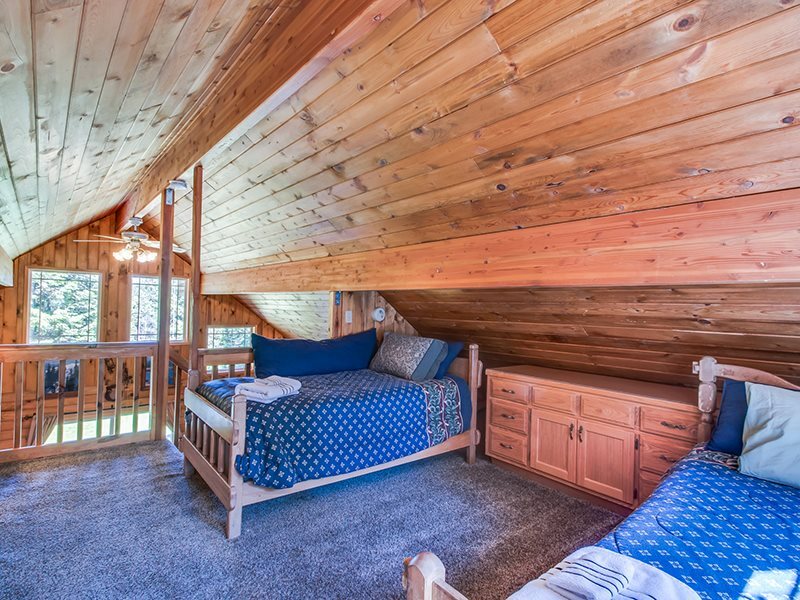 Pop some popcorn and let the kids enjoy a movie or a favorite show on the large flat screen in the loft. 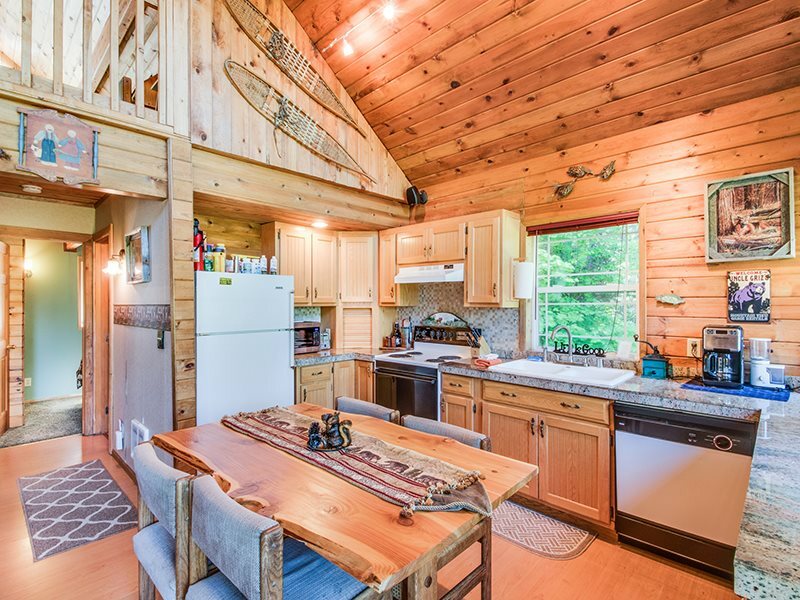 Enjoy music? 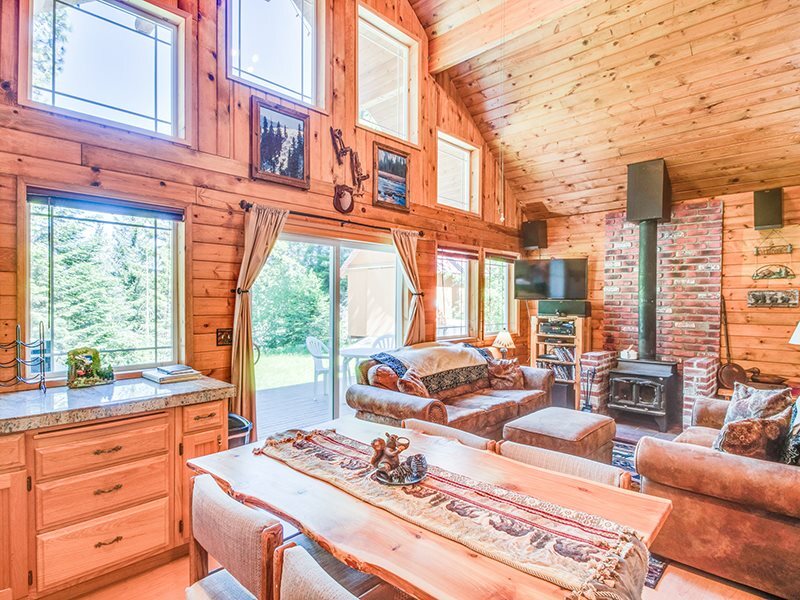 This home has a wonderful high end sound system and lightning fast WIFI to stream your favorite music channels. 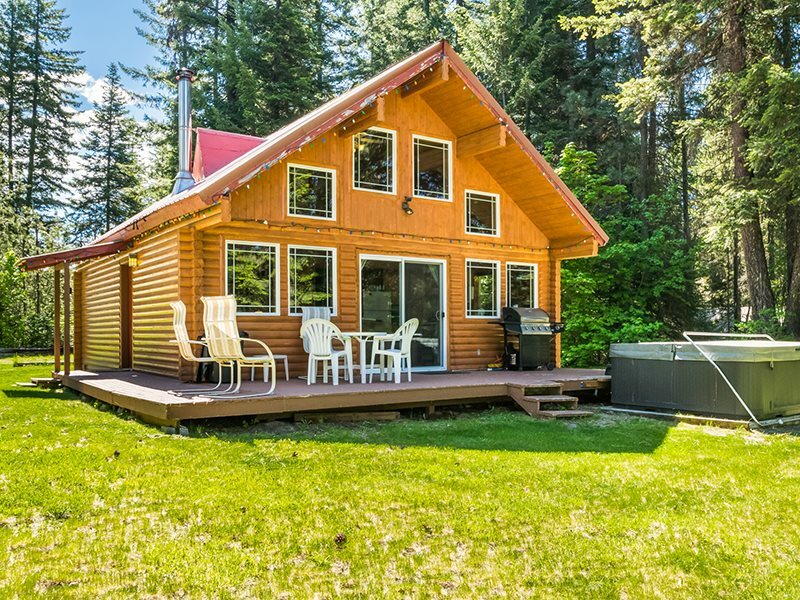 Want to get outside? 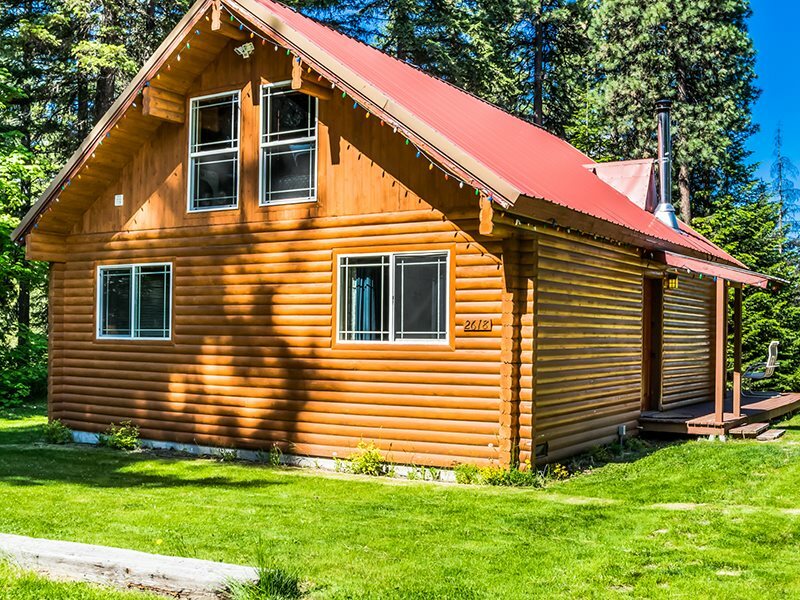 The large lawn outside is perfect for a game of volleyball or badminton. 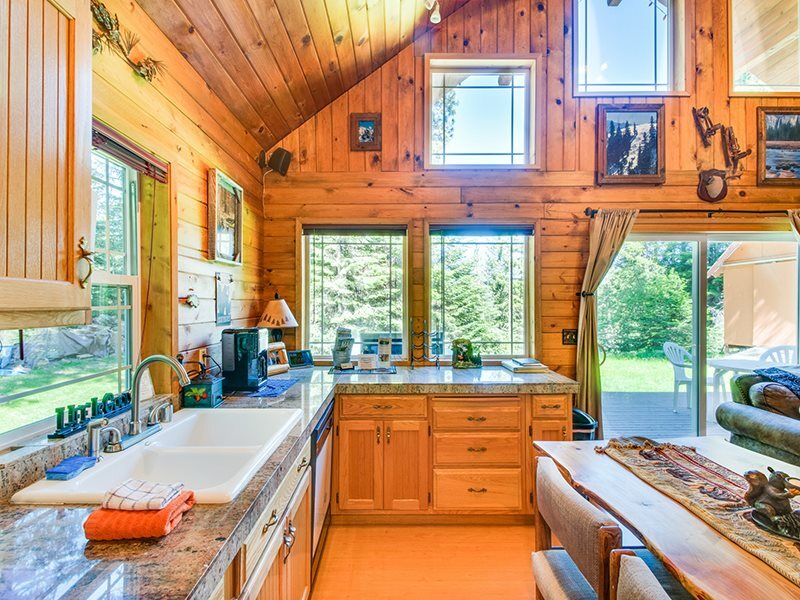 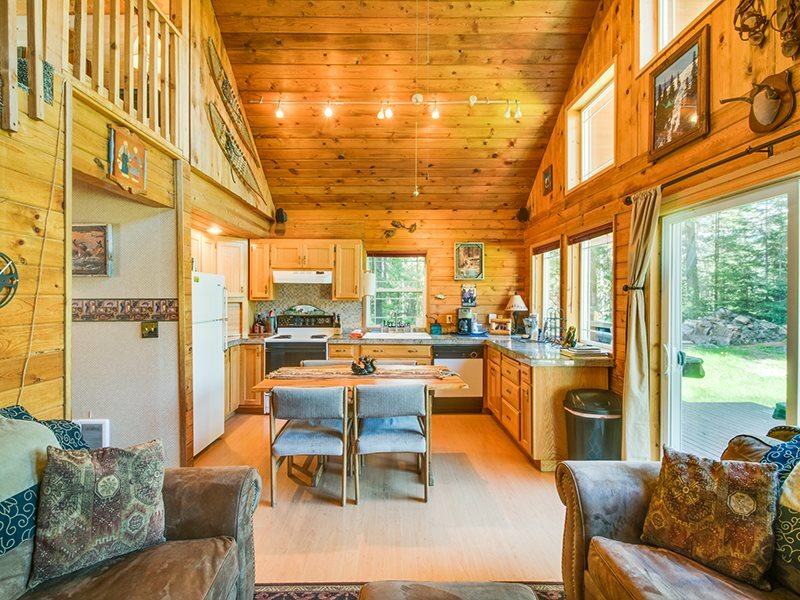 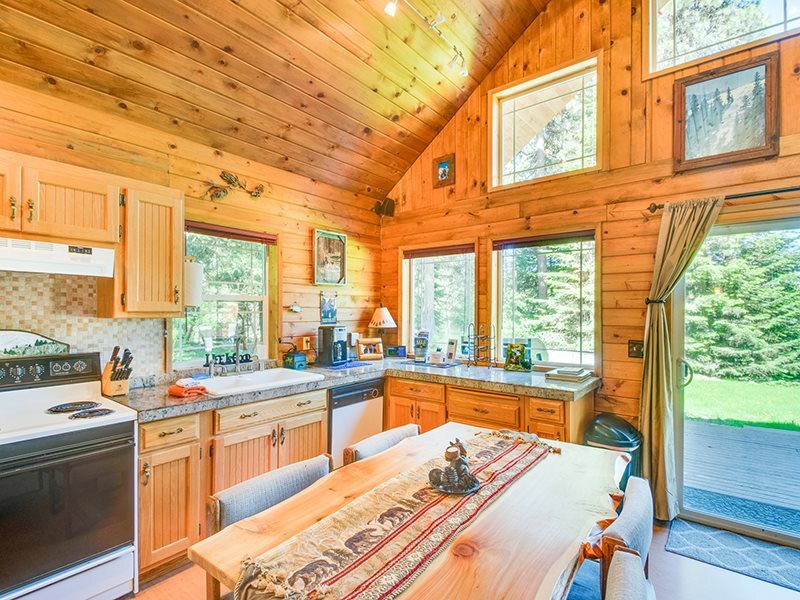 Summer offers hiking trails and lakes within 5 minutes drive and in the winter Stevens Pass Ski Area is 30 minutes away and there are miles of snowmobile trails nearby and you can access them right from this home. 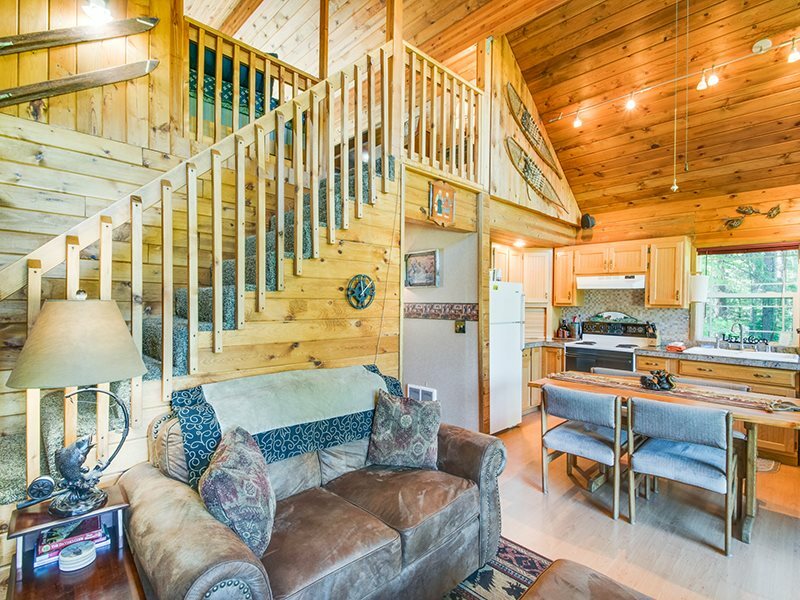 After a long day of adventures relax on the swing in the yard or take a soak in the hot tub which has premium features: lots of jets, a waterfall and LED lights! 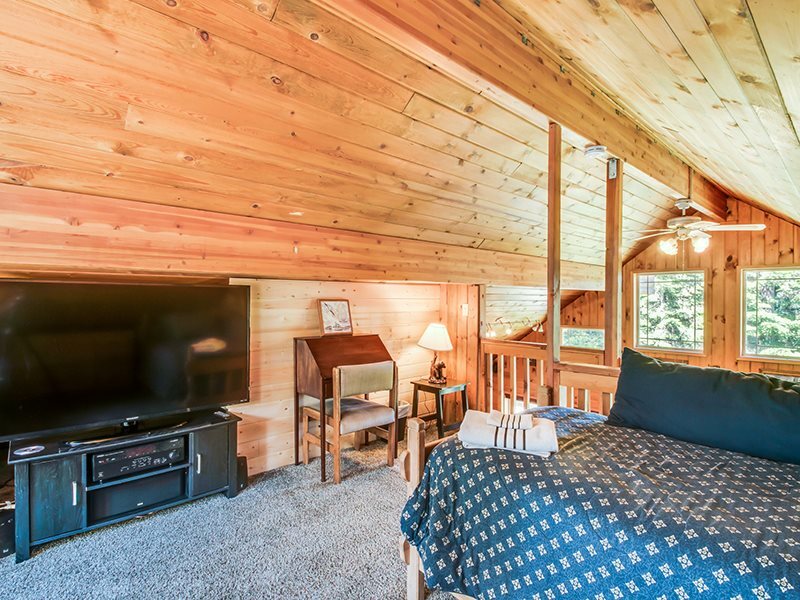 You are sure to enjoy some gorgeous views and some quality family, friend or Fido time in this pet friendly mountain paradise!